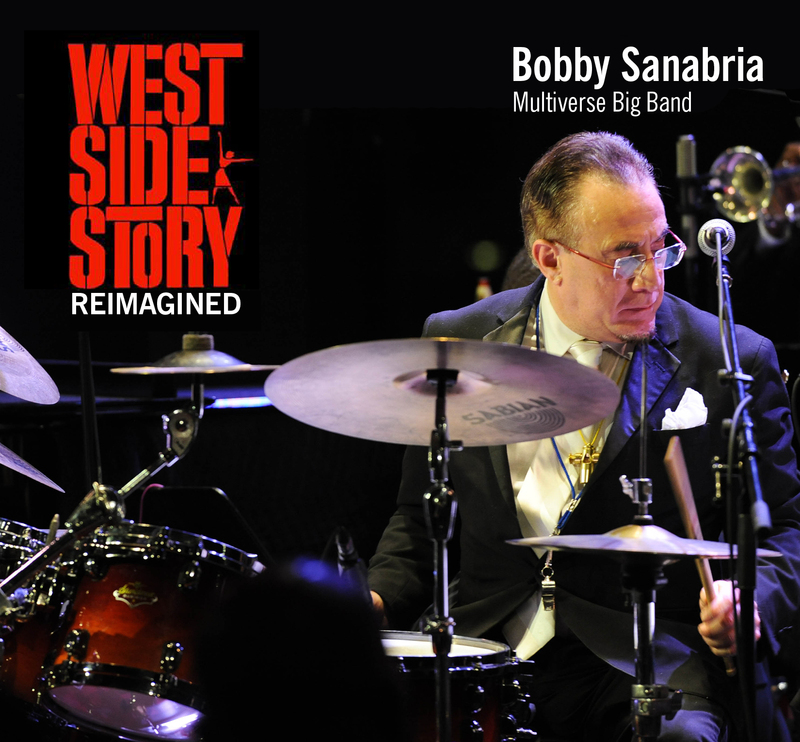 Recorded live at Dizzy’s Club Coca-Cola in NYC, this exciting new reimagining is West Side Story like you’ve never heard it before as performed by the amazing multi-Grammy nominated 21 piece Bobby Sanabria Multiverse Big Band. This set includes an accompanying 16 page booklet containing rare photographs and features the rhythms of various Latin American countries, and more with exciting new instrumental arrangements all done through the lens of the Latin jazz continuum. It’s the most ambitious reimagining of the music I have ever heard! "It’s the most ambitious reimagining of the music I have ever heard!" "There’s every reason to hope that Steven Spielberg’s remake of 'West Side Story' will improve upon the 1961 film, but I doubt if we’ll ever hear a more thrilling interpretation of that immortal score than that of the Bobby Sanabria Multiverse Big Band."